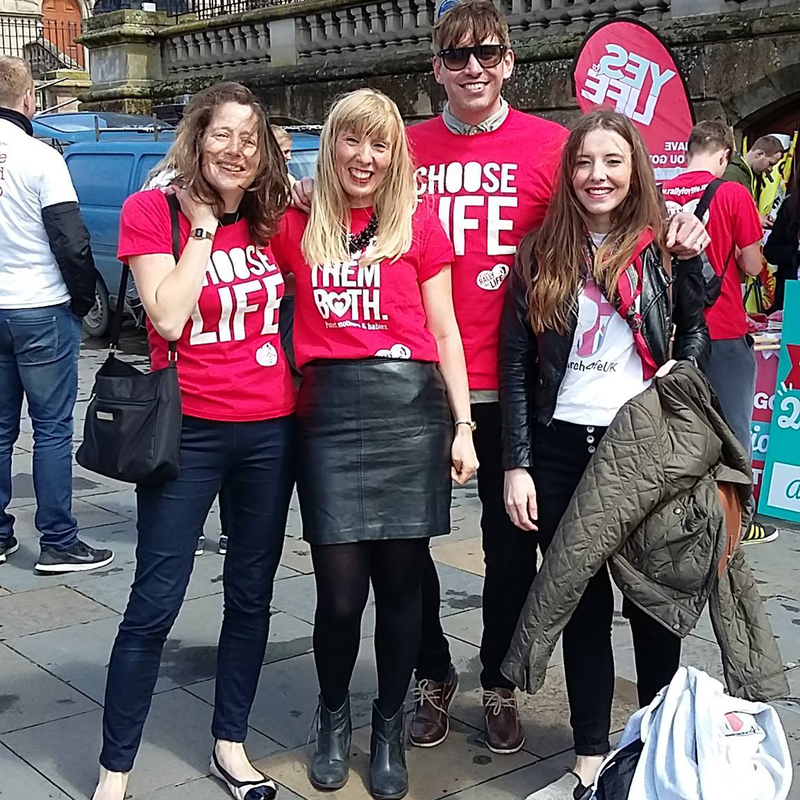 The All-Ireland Rally for Life has heard that abortion proposals would meet with sustained and tireless pro-life opposition, and that the push for abortion in both Northern Ireland and the Republic would ultimately fail. “This is the human rights issue of our time, and we will fight for life, and we will win. We will defeat abortion for mother and babies, north and south, across all divides, and we will demand a better answer than abortion, because killing a helpless child cannot be where the answer lies,” Precious Life leader, Bernadette Smyth told the thousands who gathered in Custom House Square. Bronagh Park, the mother of a Derry toddler who was born with only half of her heart developed, had a special message for the Rally. “My daughter Sofia is nearly two years old and lives with only half a working heart, she has liver disease, and all her organs are on the wrong side. She has had four open heart surgeries and a pacemaker fitted,” she said. “I was told, when I was 23 weeks pregnant, that I should have an abortion because of my daughter’s disability,” she said. Fionnuala McArdle whose baby girl, Meabh, was born at just 23 weeks’ gestation, which is within the legal limit for an abortion in Britain under the 1967 Abortion Act. Doctors gave her baby girl a 1% chance of survival. She weighed just 1lb when she was born and is now thriving at nearly nine months’ old. There was sustained applause and cheers for the Attorney General, John Larkin, whom Ms Smyth said was “a bold and courageous defender of the right to life of babies with disabilities in his appeal against last December’s Belfast High Court abortion ruling”. Tracy Harkin of Every Life Counts said that babies with life-limiting conditions were being especially targeted by abortion campaigners and by politicians including David Ford and Mick Wallace. “They are actually arguing that these babies are not human because of their severe disability, and that is simply appalling,” she said. “My daughter, Kathleen Rose, has Trisomy 13, often described as a ‘fatal abnormality’ by campaigners, and she is now 9 and bring us so much joy. Like so many other parents in this situation I find this focus on children with a disability incredibly offensive, cruel and discriminatory, and it needs to stop. We need better care and support, not abortion.” Niamh Uí Bhriain of the Life Institute said abortion could not be legalised further in the Republic without a referendum which she said abortion campaigners would lose. “Despite 40 years of well-financed abortion campaigning, with huge media backing, they have spectacularly failed to get the Irish people to endorse their call for abortion-on-demand. The people understand that abortion kills a baby and harms a woman and they increasingly agree there is nothing compassionate or progressive about abortion,” she said. Ms Uí Bhriain said that thousands of young people were on board with a new campaign seeking to save the 8th amendment, and that their involvement was cutting through the endless media hype promoting abortion. “This generation of pro-lifers are committed, tireless, skilled and determined, and they will ensure that love wins through, that abortion is defeated, and that mothers and babies are protected,” she said. 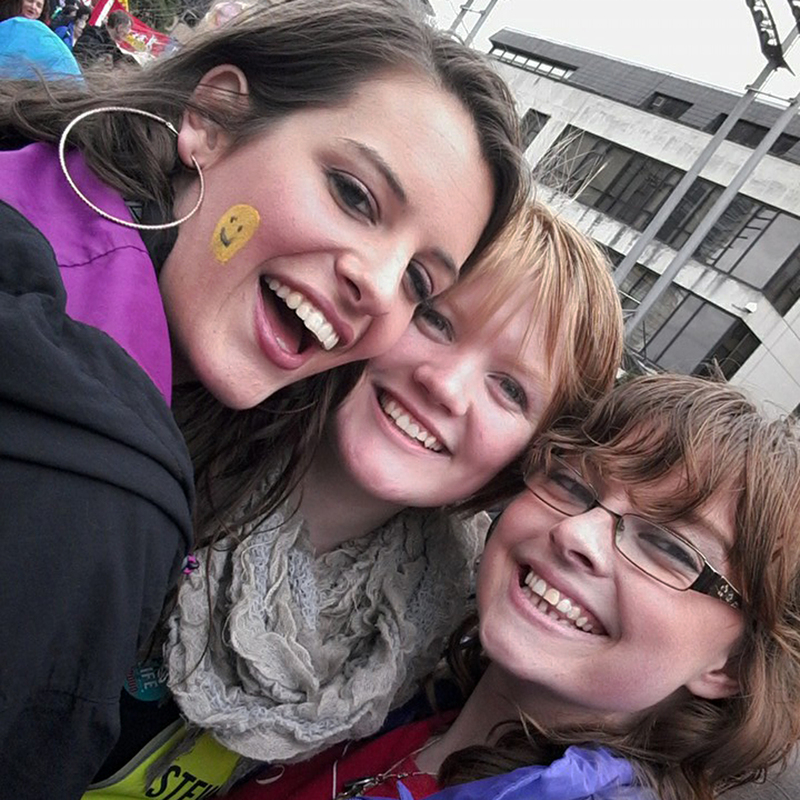 The All-Ireland Rally for Life is the biggest event in the pro-life calendar in Ireland. 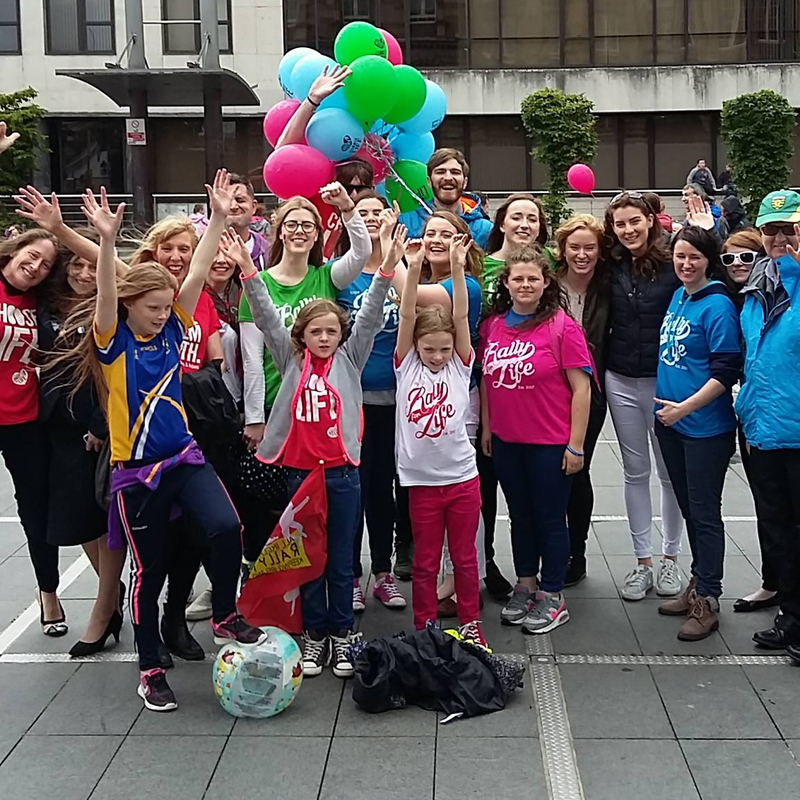 Thousands packed Belfast city centre today in a colourful display of pro-life commitment, with balloons, face-painting, banners, flags and music. They sent a powerful message that the people of Ireland, both north and south, oppose any proposals to introduce abortion and demand protection of unborn children with disabilities.